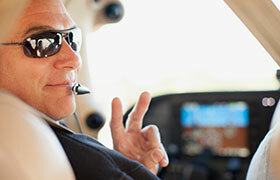 Welcome to Guardian Avionics - Your Partner in the Sky! 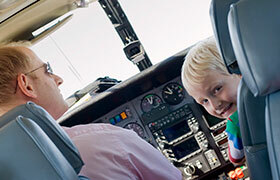 We are here to make aviation safer for you! As a pilot, you are always concerned about safety – the safety of your passengers, the safety of your aircraft, and your own safety above all! 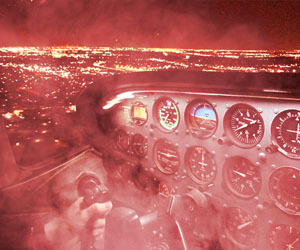 There are many risks that we can see and prepare for in General Aviation, but some are invisible dangers that we would never notice without the right tools – like Carbon Monoxide in the cockpit. Guardian Avionics has been the leader in aviation Carbon Monoxide (CO) detectors for both certified and experimental / homebuilt General Aviation airplanes since 2000. 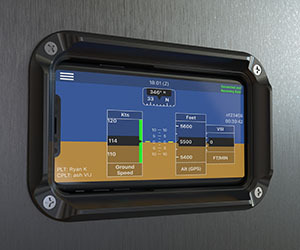 Our panel mounted and remote mounted CO Detectors are known for their reliability and accuracy as well as their ability to connect and report with other avionics products from leaders like Garmin, JPI, Dynon, EI, MGL, Grand Rapids, and more. Our Carbon Monoxide detectors are installed as standard safety equipment in all single engine aircraft currently being produced by Cessna, Cirrus, and Diamond and are equipped in select models from Piper, Gipps/Mahindra, and Beechcraft. Guardian Avionics has expanded our product line to include the new smartPlane system - a line of certified flight data recorders that can transform your iPad into a budget-friendly multifunction display, using the smartPanel Mount docks for iPad and iPhone and the smartPower 250 series of aviation USB power supplies and panel ports - all for experimental or FAA Certified aircraft. Protection from a Hidden Danger. Make Your iPad an Extension of Your Aircraft. Transform Your Panel with an iPad or iPhone. USB Power from Startup to Shutdown. 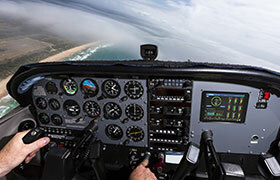 For over 15 years, Guardian Avionics and CO Guardian products have been installed in thousands of aircraft by pilots and owners to protect against the invisible dangers of Carbon Monoxide in both production and homebuilt aircraft. Because of this proven track record, Guardian Avionics CO Detectors are installed as standard safety equipment by aircraft manufacturers including Cessna Aircraft, Cirrus Aircraft, Piper Aircraft, Diamond Aircraft, Mahindra Aerospace, and Beechcraft.